Only 60% of the Chiquibul Forest canopy remains. Threats to biodiversity are increasing in both frequency and magnitude, largely due to increasing human impact and unsustainable resource use. For over 40 years, this internationally-recognized biodiversity hotspot has been under sustained attack from illegal logging, slash and burn agriculture, illegal gold and oil extraction, and wildlife poaching. Local communities depend on burning land for short-term fertile soil, leaving a path of destruction in their wake. Illegal logging alone claims responsibility for over $30 million worth of physical timber. 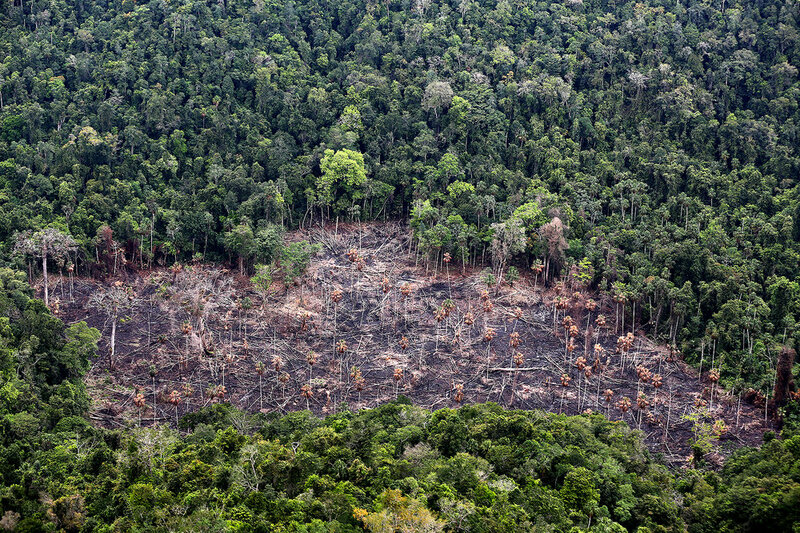 Quantifying the effects of illegal deforestation, in consideration of the wildlife habitats destroyed and the proven contribution to climate change, would be astronomical. 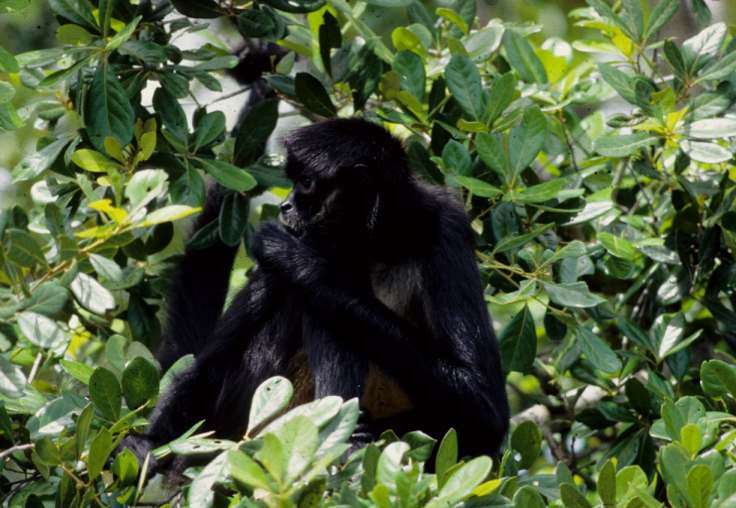 The chronic inaccessibility of the forest have emboldened poachers to target variety of the vast range of creatures who make the Chiquibul their home. Game birds, like the Scarlet Macaw, are a top target for poachers within the forest.